I never really understood the whole precut thing-- I've always been a fat quarter girl. Then I subscribed to the Fat Quarter Shop Sampler Boxes and a "Charm Pack" was one of their favorite things to put in it. Then the thrifty side of me realized it's a lot cheaper, if you like a collection of fabrics, to buy the charm pack instead of the fat quarters, so I became a bit of a collector! Then the time crunched part of me realized it's a lot faster to put together a little charm pack quilt than a bed quilt... I then discovered "Schnibbles" patterns made for charm and layer cakes... keep in mind these patterns are several years old and I'm sure you've already heard of them... I am just late to the party! The fun thing about the book is that you can make the same pattern with either a layer cake (10" squares), or a charm pack (5" squares) and either get a twin size quilt or a nice table topper with the same amount of sewing. I found a charm pack "Caroline" by Brenda Riddle when I was at the Lancaster Quilt Show. Of course, I had to buy it, because that's my DDs name! We both laughed though, because the fabric is so dainty, and my girl is gutsy and bold. She turned 21 this year, so to celebrate it, I made this table topper piece for her with the "Dulcinea" pattern. It was super easy and fun to make. Now I have started one for myself-- I love Fig Tree fabrics, didn't want to spend for the fat quarters, but am using the charm packs to make a pattern called "Picnic" with beautiful flower basket blocks. If you ever wondered what these Cupcake Mix and Layer Cake mix papers are, they are made for these square precuts. You sandwich together two fabrics, right sides together, pin a paper on top, sew on the lines, then cut them apart and remove the papers. Cupcake Mix Recipe #1 makes the 1-1/2" and 3-1/2" HSTS I need for the flower baskets. So you can see on the paper, they give you three block ideas, but I thought I was pretty smart to figure out I could use them for my flower baskets! It has further simplified things. Six blocks down, ten to go. We have actually been inspired to make a cute "Charm Pack Village" pattern to be released for Christmas. We think the machine embroidery community has been a bit slow to understand how to use pre-cuts for our projects. Another project, although not a charm pack one, is the Texas quilt I am making for my new grand-nephew... all of the Texas flag blocks are done and I have eight boots done. I just need four more boots and a guitar. Here is my sketch of the boot on graph paper... one day I will make a tutorial on how to make your own flip 'n stitch pattern. But so far it has taken eight boots for me to figure out the correct size of that little tab at the top of the boot!!! LOL So not ready to write that tutorial yet. This month's Sampler Box just came in. Now we are branching out into jelly rolls! I'm not sure I will ever stockpile jelly rolls, but it is Zen Chic collection and I really LOVE the pattern that came with it-- "Ellipsis," and a ruler to make it. I'd just love to donate more quilts to our local Quilt Bank charity-- there is so much need, so maybe this will be the one. All of these new products and ideas have really boosted my finished pile! I frequently refer my customers to Fat Quarter Shop, so they finally rewarded me with affiliate status! If you love them as much as I do and were going to buy something anyway, you can click the link on the right side of this blog, and I will get a commission for your purchase, at no extra cost to you. It's a nice way to support us and we do appreciate it. So that is what we've been working on at night... our day job right now, designing machine embroidered Christmas projects, has been super productive this year, too! We can't wait to start releasing them soon. 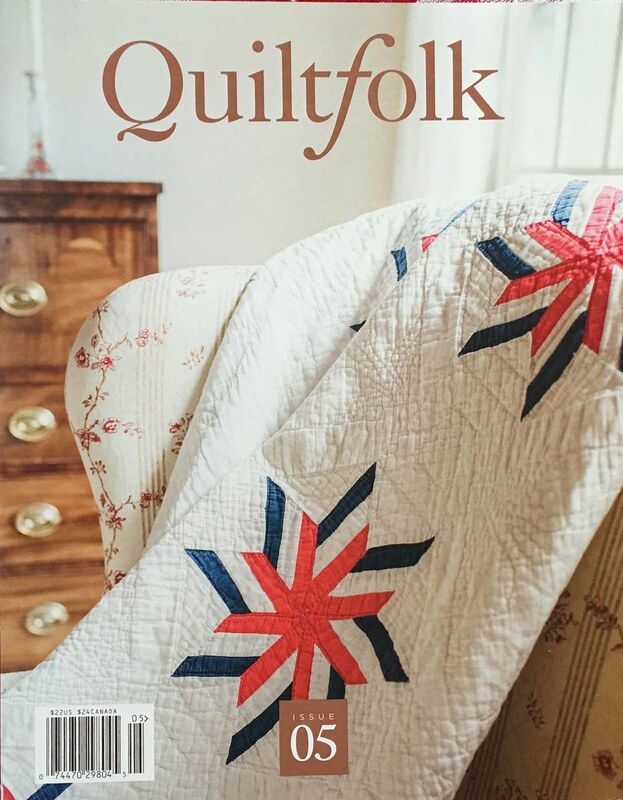 At the end of every summer, The World Quilt New England show comes to New Hampshire and what a treat it is!! I have been to my share of quilt shows, and while all leave you feeling inspired, after viewing all the eye candy, many of them also leave you quite intimidated. This show will ONLY leave you inspired. These are quilts whose greatest aspiration is not to be technically perfect, but are more artistic in vision. I doubt “Starts and Stops” are part of the judging sheet. They come from all over the world, and are highly unique and very imaginative. So with very little comment, here are some of my pictures. the pieces are not stitched down at the edges. This was my very favorite-- the seasons AND embroidery. So many dear little things, everywhere. Made with L-O-V-E. No ribbon, but I believe it won "Viewer's Choice." "Whaddaya Mean Red and Turquoise Don't Go Together?" I thought they did, but these beautifully made quilts were incredibly hard to look at... I even have to turn my eyes away from the photos. DISCLAIMER: We are NOT responsible for any lingering afterimage after viewing! This is a pattern from an antique quilt-- takes "Dear Jane" to a new level. Frances blogged about the making of this quilt in 2013. Tiny, tiny pieces. Big quilt. Blue Ribbon! Cloud Club inspiration!! All of our birds have been North American, though. This quilt was based on a scene from "Little Women" where the characters are up on a hill, telling of their dreams of the future. So, I will tell you, that is less than 1/4 of all the wonderful things I photographed at World Quilt New England... and even ALL of my photos were 1/100th of what they had exhibited! And for me, it is a BRIGHT future! In less than a month, I'll be attending the Houston Quilt Festival for the first time. I am thinking of bringing a traditional camera with a HUGE memory stick-- I don't think my phone will be up to the task. Any advice on that? And, yes, I will take you there with me by sharing when I get back!